Summer is officially here, since the oldest is done with school, and it’s time for us to hit the road for our family trips. 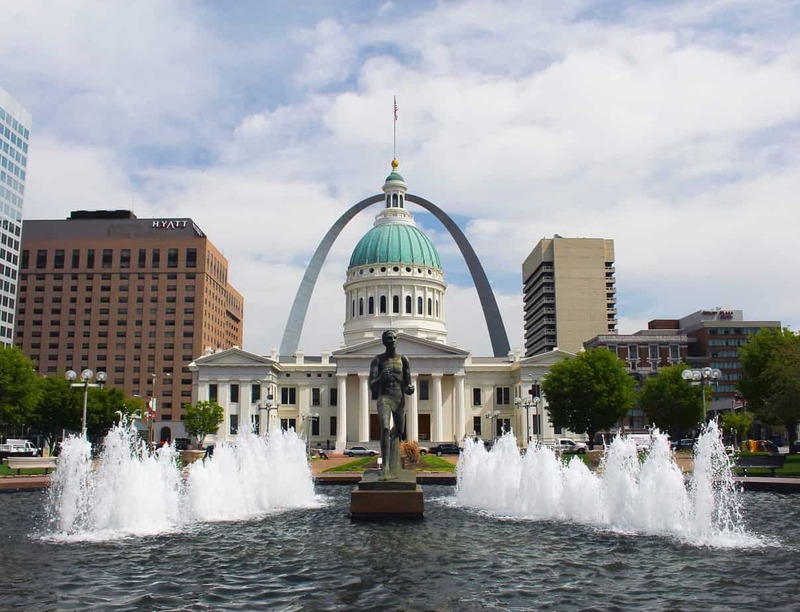 We usually like to take several trips during the summer instead of one super long trip, and St. Louis, Missouri is looking like a great location. Only five hours from Chicago, it’s the perfect getaway for our family of six. Something for everyone to do, but most importantly, a place for everyone to eat. Food can make or break a trip, and GREAT food will have you talking about a travel destination for years to come. We are a pretty eclectic family when it comes to food. 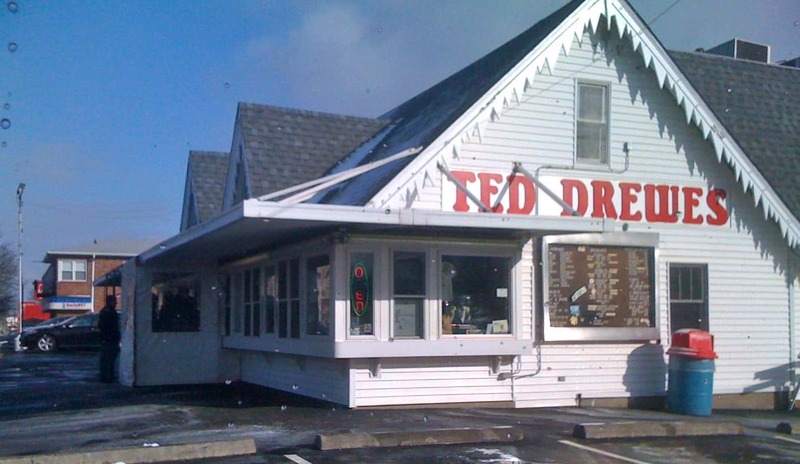 We like all types, and we especially love seeking out places that the residents love to eat. We look for what the city we’re traveling to is known for, and we attempt to try it at least once. When informed of our upcoming St. Louis trips (we go in November almost every year for a church convention) I asked St. Louis residents where I should take my family to eat. Here are 10 of their favorites, and the reasons why. Goody Goody Diner – great breakfast with a wonderful diner feel. 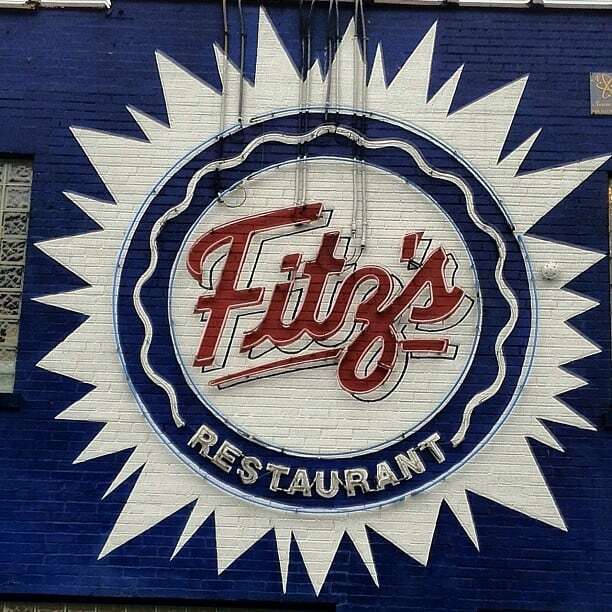 Fitz’s for the best root beer floats with locally brewed root beer. Given that St. Louis is a hop, skip and jump away from so many in the Midwest, it only makes sense to try to get there, and what better way to do that than entering their #FunnestFamily contest? From now until June 30, 2o16 you can share your family’s funnest picture or video with #FunnestFamily on Instagram, Twitter or the Explore St. Louis Facebook page. Have fun, and remember, you’re entering to win one full week in St. Louis Missouri!